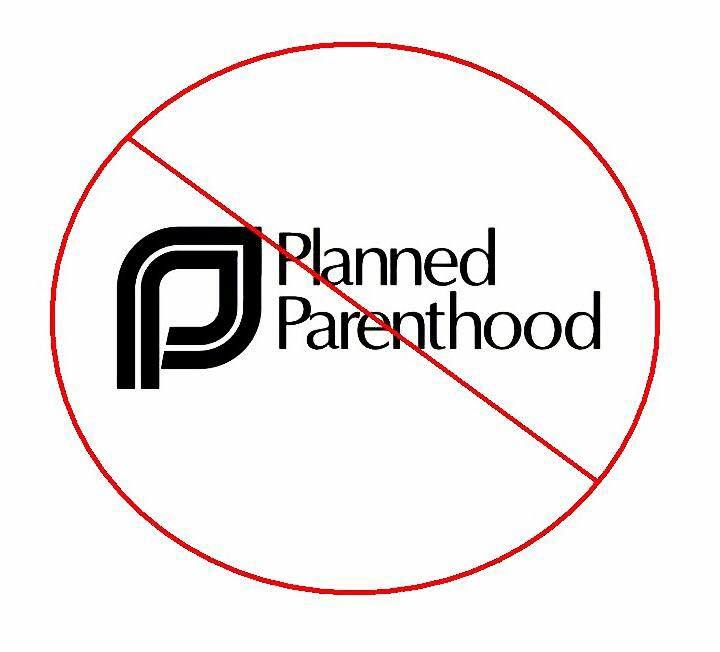 President Donald Trump on Tuesday, May 22, made his proposed “Protect Life Rule” official to defund Planned Parenthood of the $60 million dollars that it receives via Title X Family Planning dollars. Last week the president said the rule would be forthcoming and late Tuesday the Trump Administration released the text to the proposed rule, which will go into effect after a standard 60-day public comment period. Then, perhaps you’ve heard the news, the president of Planned Parenthood of the Heartland is stepping down, and Minnesota is taking over Iowa’s branch of Planned Parenthood. The media is also reporting that Planned Parenthood of the Heartland’s revenue had dropped by over $4 million recently – and that was before Iowa reduced public funding for abortion providers last year. There’s no doubt this is welcome news. You are making a major difference in the fight for life, and Iowa is winning the war for protecting the unborn! But these same news reports have a hidden warning. In them, Planned Parenthood hints that while they’ve been losing on Capitol Hill and closing clinics in Iowa, they’re working on other ways to promote abortion, especially in rural areas. Through the “Tele-Med” abortions and mail-order abortion pills, Planned Parenthood isn’t going away; they’re just going underground. This is all the more reason we need to keep up the winning momentum. To make sure Iowa remains a state where the people stand up and let their voices and their votes be heard, that we will defend life.